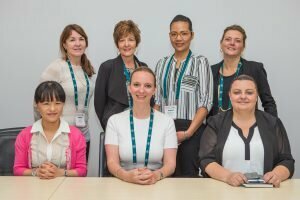 It is a great pleasure and honour to extend a warm welcome to all our delegates and their accompanying guest to visit the vibrant city of Perth, Australia for the Practice Managers’ Annual Conference held from Sunday 29-31 October 2017 at the Perth Conference and Exhibition Centre. We look forward to welcoming practice managers and allied professionals from across Australia, New Zealand and beyond. We hope this exciting conference can be the platform for all participants to discover novel opportunities, reacquaint with colleagues, meet new friends, share experiences and enhance their expertise. We are also grateful to all the speakers, sponsors and delegates for their participation that makes this conference possible. The conference continues to evolve and improve with input from our attendees, making an already great conference even more spectacular. We thank our attendees for their input and ask that they continue providing their valuable insights to ensure we develop relevant and thought provoking program. The Committee is working hard to build an exciting program that promises to be highly rewarding on a social basis as well as on an intellectual basis. We aim to assemble a mix of speakers who will shed light on innovative research topics and issues that shape our field today, with an emphasis on sharing ideas and experiences that are applicable to practice management. We hope to once again, invite a number of RANZCO Fellows to present on a range of topics from a doctor’s perspective. The conference is fast becoming an integral training and educational opportunity for practice managers. AAPM have accredited CPD points for members who attend this year’s meeting further acknowledging its significance for all practice managers in the ophthalmic space. As done in previous years, we hope to organise some sponsored networking drinks and dinner in the evening after the program – details below. Finally, we hope you will enjoy the conference and that your interaction here will be an enlightening, informative and enriching experience. 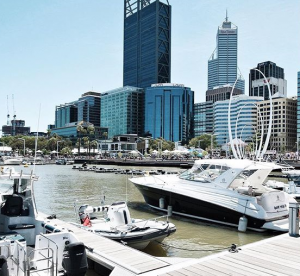 We are also hope you will be able to take a little extra time to discover, explore and enjoy the spectacular and unique beauty of Perth. ...please bookmark this page to keep updated on program details and news. Please check the above links regularly for updates and changes. Once again, AAPM CPD points* have been allocated to the RANZCO Practice Managers’ Conference for this year. These points will be allocated on completion of the attendance and will need to be applied for on an individual basis with proof of having attending the conference, in which RANZCO will provide as an electronic letter after the conference. CPD points are not automatically added to the Practice Manager’s AAPM membership profile. Practice Managers will need to use the self-service area of the website and add them manually. Further details can be found on the AAPM website. 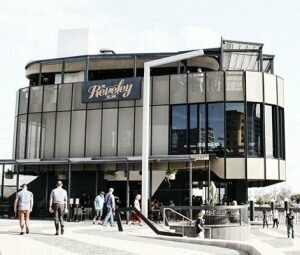 The Practice Managers’ Dinner will be held at The Reveley Bar, a 15 minute walk from the conference, located on Eastern Promenade – Riverside Drive with stunning views at picturesque Elizabeth Quay. 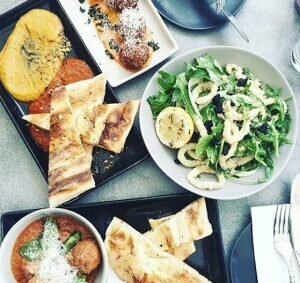 This includes a two-course meal and a drink on arrival. Further details about the venue can be found on their website here. Places for the dinner are limited so please register quickly to make sure you don’t miss out. Partners are very welcome to attend. You can register for this dinner event along with your registration for the conference. If you have any trouble or queries with registration, please contact Think Business Events (their details can be found on the contact us section of this website). We invite delegates to stay back after the program concludes on the Sunday evening for some drinks and nibbles proudly sponsored by LOGIQC. 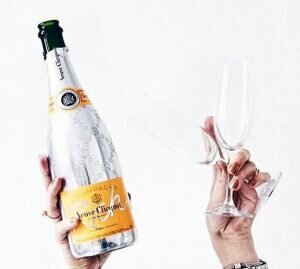 The drinks will be held just outside the conference room.